Circus Productions » Né Pour Mourir – a western by the Tapis Rouge Family. Né Pour Mourir premiers in cinemas in France as a sequel to Tapis Rouge. 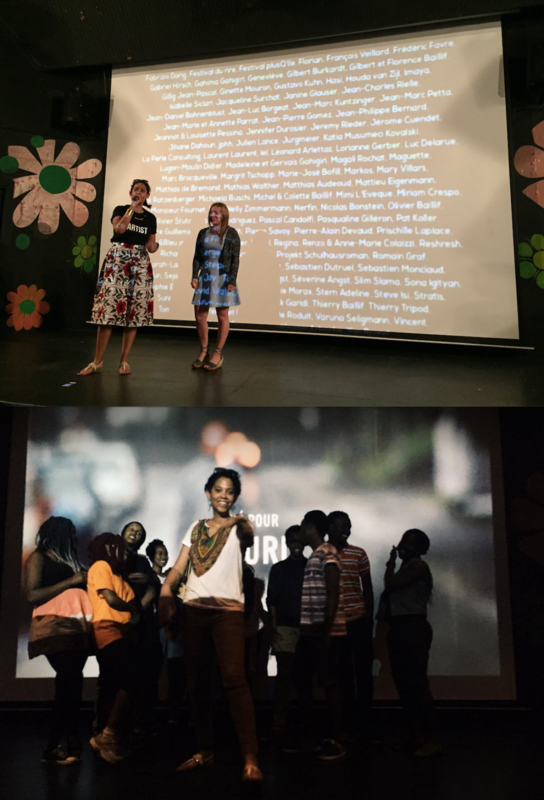 I also organised 2 special screenings in Tunis and Nairobi during my tour, just to see the public’s reaction!